Batter Up! The ATC Team Baseball Jersey will have your team looking like pros. Made with 100% polyester, this custom baseball jersey features moisture wicking technology to move sweat away from the body, keeping you cool and comfortable even while your running in the field. 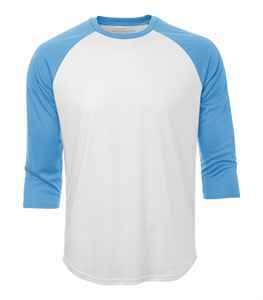 Added feature is the contrast colour raglan sleeves which give your team a professional and stylish appearance. 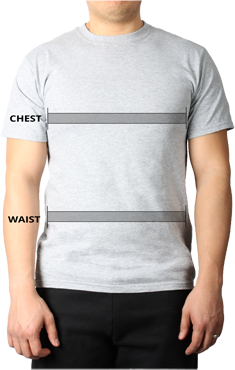 This custom jersey is tagless for your optimal comfort.